Worst read audio of all time!!! 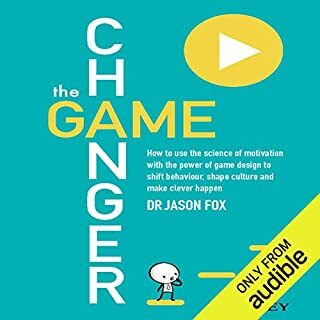 I have read this book and it is excellent but the reader of this audiobook is atrocious!!! This is read in a way that a fictional story or children's book should be read with over the top emphasis in all the wrong places. I couldn't listen for more than 2 minutes as the method by which it is read is over the top, distracting, has peaks and points in all the wrong places.